When it comes to Veterinary and Animal Hospitals, it’s all about the pets. When we sit down and work with a Veterinarian Office or Animal Hospital, we find that most are focused on providing consistently great service to their patients, and in turn keeping the owners happy and coming back. Most Veterinarians are now offering even more than just checkup, with boarding, day care, an online storefront with medicine and food available, and other services. Sitting down with these companies, one of the biggest focuses they have are their records of all the animals that they have seen. Altek’s Document Management System allows for these records to be easily stored by multiple categories, easily accessible to whoever the organization wants to allow to access the records, and completely in compliance with the American Animal Hospital Association. Being able to access the complete files of a pet that has been coming there all its life is great, but it is also a great tool to be able to bring up all the animals that received a specific vaccine in a specific month. Creating an Electronic Document Storage that can be used easily to keep customers up to date with vaccines, checkups, and medication refills. 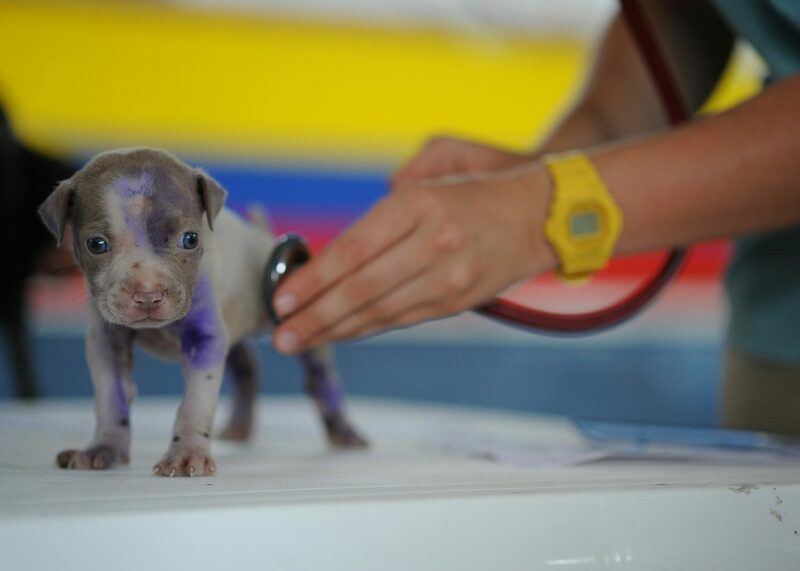 Another focus many Animal Hospitals have is with their IT services. Most Veterinary and Animal Hospitals find themselves outsourcing their IT needs instead of employing someone for this sole cause. With our Managed IT Services, Veterinarian offices can be sure that they are secure and always have proper monitoring, firewalls, and protection from malware, spam, and any security threats that may occur. Finally, when it comes to hardware for Veterinary offices and Animal Hospitals, the paperwork they are printing is anything from invoices to insurance claims. Ensuring that your forms are printed in the most cost-effective method with both the newest technology as well as Managed Print Services takes the pressure of monitoring toner costs of the company. With Altek’s managed print services, ensure you have the right printer in the right place and that you always have a toner on hand ready to go for when it runs out.